Maldives, the island world and a serene paradise, is a famous for beaches, island beauty, coral reefs and natural greenery. What gives this destination an ideal place in the priority list is Maldivian cuisines that makes a good use of native fish species, a staple ingredient on different restaurants menus here. Different islands have different modern restaurants that are influenced by international cuisines that include Indian, Malaysian, European and different other types of cuisines and foods. 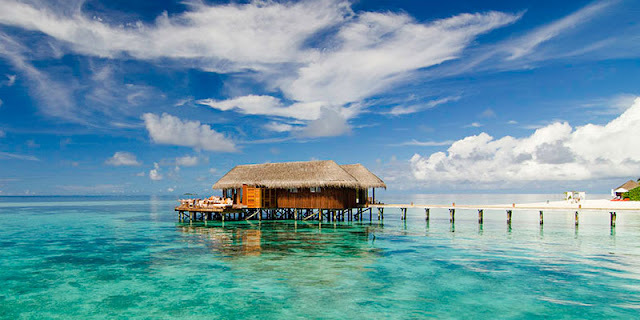 When you search for the cheap Maldives holiday packages from Mumbai or the best Maldives honeymoon packages from India, you will get a chance to know about the top restaurants and then make the right decision to choosing the best one. Here is the list of top and most fabulous restaurants in Maldives. Muraka is located in the beautiful South Ari Atoll that is the part of Mirihi Island Resort a home to Muraka – a rustic, wooden restaurant built on the end of the jetty over the island’s lagoon. This world-class restaurant is famous for serving international menu with a focus on seafood. You will get a variety of dishes like pink peppercorn-crusted Maldivian Tuna Loin with fried bok choi and crispy potato wanton along with lobster bisque with papaya salad and papaya seed dressing. You will also get a special dining experience with whole fish delight. You will also get amazing view of ocean and Mirihi Island. 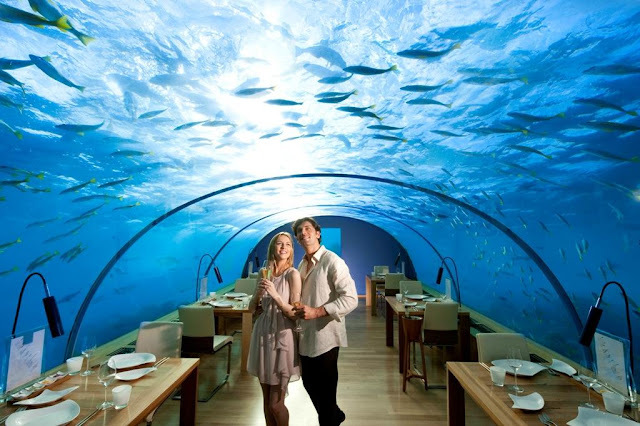 It is for those who want to get unique experience; Ithaa Undersea Restaurant is better option for you to enter the undersea world of Ithaa Undersea Restaurant – the part of Conard Hilton Rangali Island Resort in the South Ari Atoll. You can enjoy amazing and most delicious European cuisines 5 meters below the seas level. Not to mention the luxury six-course set dinner featuring such delicacies like Malossol Imperial Caviar with sour cream potato blinis and yellowtail kingfish with a saffron champagne risotto and beurre blanc foam followed by vanilla chocolate vantage with mango shek. There is a lot more at this world-class restaurant that can be a romantic experience for you too. Don’t miss to get a wonderful option for special dishes and a variety of food. It is the part of small six-room Sala Boutique Hotel that is known for serving healthty and fresh food in authentic Siamese surroundings amid tasteful wooden furniture and beautiful Asian artwork. It is famous for providing a relaxing escape from the bustling streets of Male and featuring an outdoor courtyard area with overhanging threes that are perfect for an Al-Fresco meal. Chefs are preparing generously portioned dishes that include shrimp marinated in a spicy fish sauce with Thai herbs, flavorsome Penang Curry. Shell Beans are a wonderful point for food and amazing delicacies. Shell Beans Café has been operating in Male for more than a decade with two famous premises on the island – one of the northern edge overlooking Male’s jetties and one on the other side of the island on Ameene Magu. You will be spending time in the most relaxed and friendly atmosphere that attract a diverse crowd of young local Maldivians, expats and sightseers. You will get a lot more like salads, Tandoori Chicken, Teriyaki Beef, and a lot more. Counted as a stalwart of the Maldivian café culture, the Seagull Café House is a wonderful and charming bistro situated on two levels – the lower one is small, powerful courtyard with sandy floors and trees and another one is upper level with huge tree growing through the middle of the floor and great views of the bustle of the street below and the nearby Grand Friday Mosque. It offers a varety of dishes and an amalgamation of Maldivian and Indian cuisines. Located down the wonderful alleyway off Ameer Ahmed Magu, Aioli Restaurant cooks up an impressive range of delicious south Asian food with a Mediterranean twist. It is stylish restaurant decorated in dark wood furnishings and contrasting cream shades of upholstery and walls. Jazz Café, as the name implies, is a place for chilled and trendy European-style café-restaurant opened in 2011 that is like many eateries in Malé, serves an eclectic range of dishes with Maldivian and international influences. This wonderful restaurant is a healthy, fresh and simple menu features exotic fare such as Thai chili beef and prawn Arabiatta alongside diner-style food such as succulent beef burgers. This wonderful air-conditioned venue is popular with both young and old local Maldivians that are open for breakfast, lunch and dinner. This wonderful food point hosts regular music gigs, featuring talented Maldivian musicians playing jazz, rock and soul. Palace Sichuan is an elegant Chinese restaurant opened in February of 2011 by Terence Tsui, who wanted to offer Malé quality Cantonese food served by warm and friendly staff. 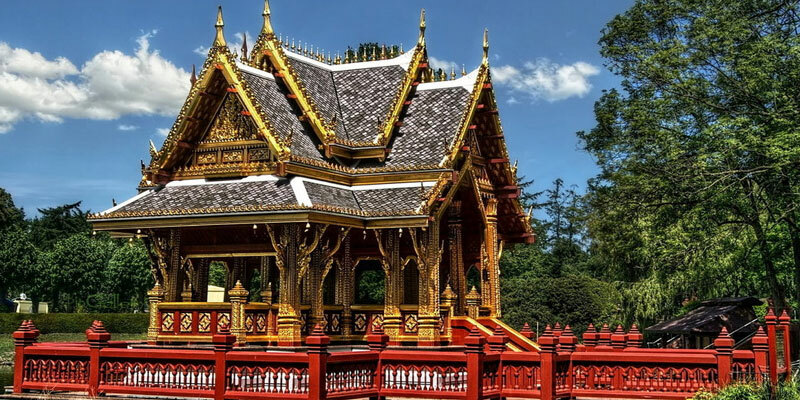 The large restaurant has seating for over 80 people, with private rooms named after Chinese cities available for hire, and is decorated in a tasteful and authentic oriental style. As the restaurant’s name suggests, the menu consists of recipes from the Sichuan province in western China, which is typified by its spicy, yet sweet and sour flavors. Dishes on offer are prepared by experienced Chinese staff with ingredients imported directly from China and include sweet white fungus with a pawpaw sauce, and steamed wax gourd with shrimp meat. The wonderful Sea House is located on the first floor of the ferry terminal that has been boasting one of the most scenic views on the island. It has open-air deck overlooks Malé’s harbor with panoramic views of the beautiful Indian Ocean and the lagoons surrounding the city. You can view planes landing and taking off at the airport on neighboring Hulhule Island that is an ideal place to enjoy a meal and a ‘mocktail,’ while watching the sunset. You can choose from southern Asian influences including dishes, like Thai green curry and som tam, a papaya based salad. 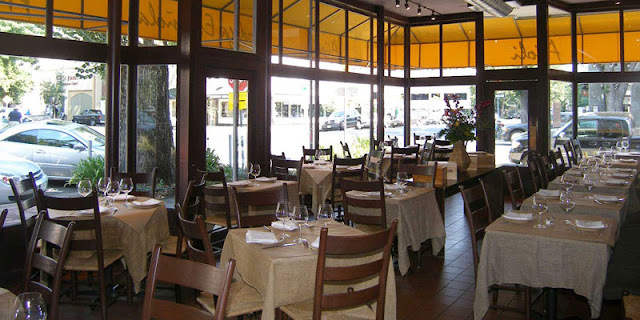 Last, but not the least, Symphony is the most longstanding restaurant group that include Symphony Solo and Symphony Garden. It is located in the heart of Male; Symphony serves up western, Indian, Indonesian and Chinese-style food in a small and cozy dining area. This wonderful venue is popular with the local Malé crowd where you will get some special dishes like hot tuna macaroni developed specifically for the Maldivian palate. Lebanese chicken served with vegetable rice and salad, mixed seafood and vegetable pie and the grilled lobster with lemon butter sauce are other options to get. 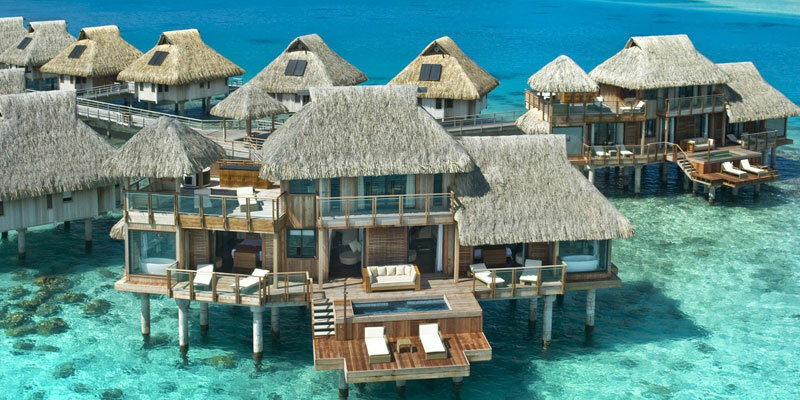 Smart Holidays Shop, the reputed travel agency based in India, is making your tour memorable to Maldives by offering you Cheap Maldives holiday packages from Mumbai Smart Holiday Shop and the best Maldives honeymoon packages from India. You will get assistance in finding the best restaurant in Maldives according to your choice with availability of seating for you.